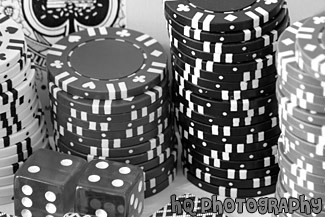 A close up picture looking down at red, black, green, and blue poker chips scattered all together. A picture taken of a scenic ferris wheel located in East San Jose on a sunny day with blue sky. 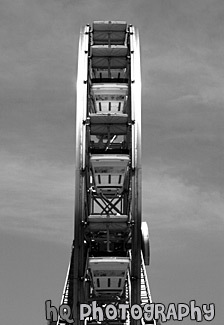 The first ferris wheel was designed by George W. Ferris, a bridge-builder from Pittsburgh, Pennsylvania. He built the Ferris Wheel for the 1893 World's Fair, which was held in Chicago to commemorate the 400th anniversary of Columbus's landing in America. 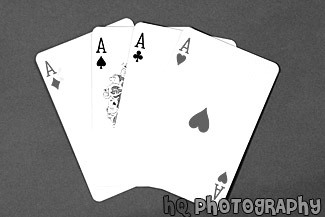 A close up picture taken of four aces playing cards on a green background. 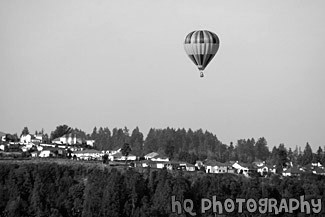 A scenic picture taken of a colorful hot air balloon flying over the Crystal Ridge houses located in Puyallup, Washington on a sunny day. 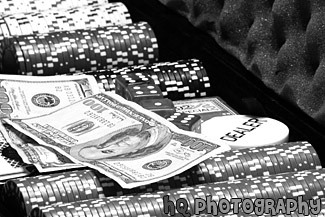 A close up picture taken of red, blue, black, green, and white poker chips lined up in its case with 2 one hundred dollar bills laying over top. Red dice are also seen in this photo. 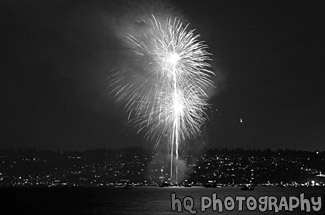 A scenic picture taken of purple fireworks located at the Tacoma Freedom Fair in Tacoma, Washington for the 4th of July. 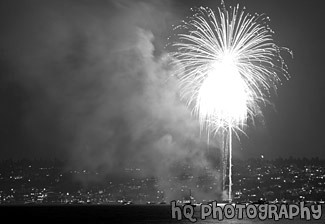 A scenic picture taken of red fireworks located at the Freedom Fair in Tacoma, Washington on the 4th of July for Independence Day. 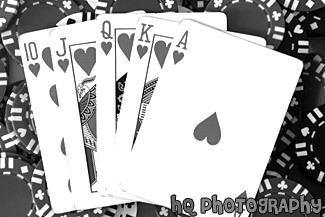 A close up picture taken of a royal flush seen with a 10, Jack, Queen, King, and Ace of hearts. The cards are laying on poker chips seen in the background. 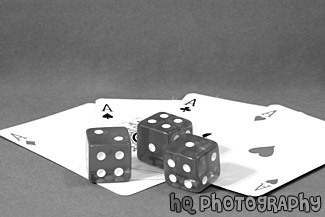 A close up picture taken of four aces playing cards and red dice on a green background. 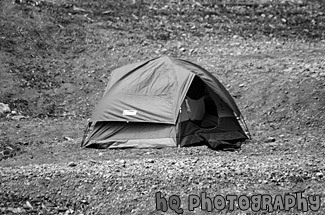 A scenic picture taken of a blue tent which is put up along the shore of Lena Lake. Lena Lake is located in Western Washington. 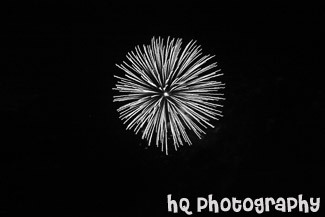 A scenic picture taken close up of some bright, colorful fireworks taken on the 4th of July. 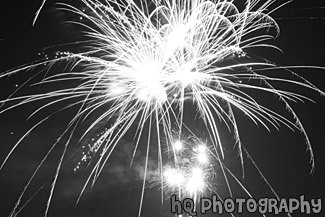 These fireworks were taken in Washington state. 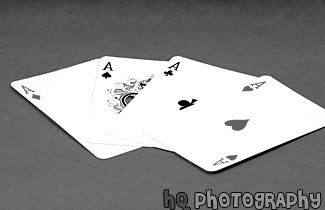 A close up picture taken of 4 aces playing cards on a green background. This photo was taken looking at the aces from an angle. 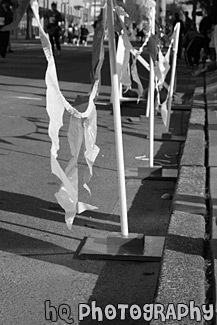 A close up vertical picture taken of event flags located at a racing event to keep the public out of a certain area. A picture taken of a ferris wheel looking straight on located in East San Jose on a sunny day with blue sky. 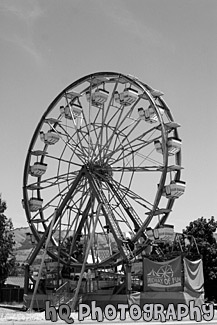 The first ferris wheel was designed by George W. Ferris, a bridge-builder from Pittsburgh, Pennsylvania. He built the Ferris Wheel for the 1893 World's Fair, which was held in Chicago to commemorate the 400th anniversary of Columbus's landing in America. 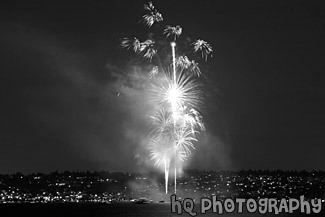 A scenic picture taken of the 4th of July fireworks show located in Commencement Bay in Tacoma, Washington. 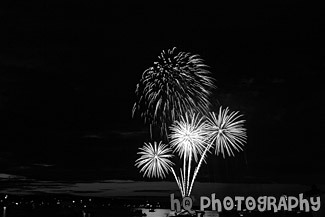 This photo was taken from Brown's Point looking across the water at the show. 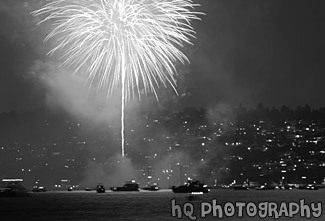 A scenic picture taken of a fireworks display during the 4th of July over Commencement Bay located in Tacoma, Washington. 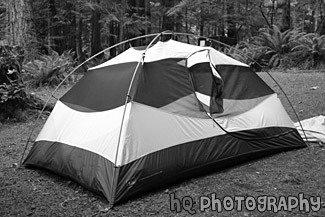 A scenic vertical picture taken of a gray and white tent put together at campsite in the wilderness. 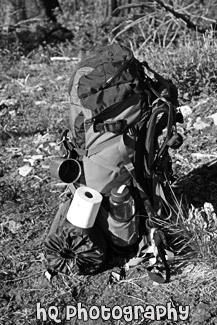 A scenic vertical picture taken of a hiking backpacking backpack all packed up and ready to go. The backpack is sitting on the ground outside. 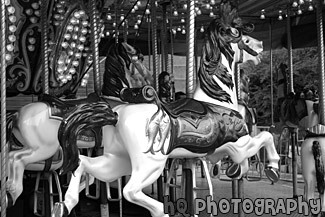 A close up picture taken of a horse carousel located at the Seattle Center outside of the ice skating rink and near the Key Arena. This is a close up picture taken of a couple of the horses on the carousel. 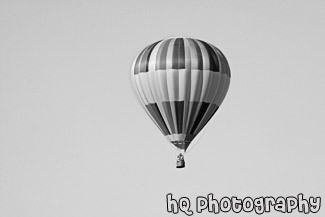 A close up scenic picture taken of a colorful hot air balloon flying in the sky in Western Washington on a sunny day. 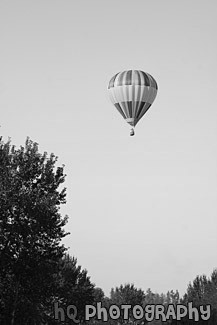 A scenic picture taken of a hot air balloon flying over some pretty country land located in Washington State. 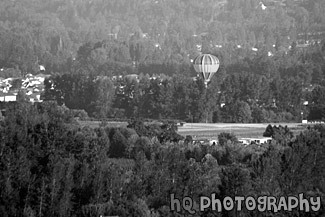 A scenic picture taken of a colorful hot air balloon seen through some green trees. 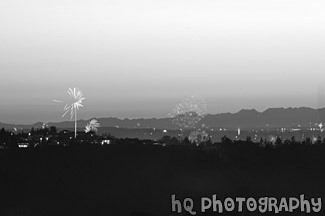 This photo was taken in the Sumner valley area in western Washington. 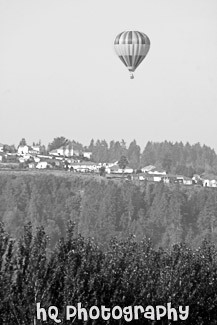 A scenic vertical picture taken of a colorful hot air balloon flying over the Crystal Ridge housing development area located in Washington State near the Sumner, Orting, Puyallup valley. 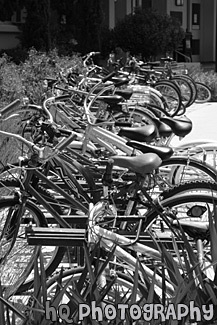 A scenic vertical picture taken of a line of bikes parked in a row located at Santa Clara University in California. 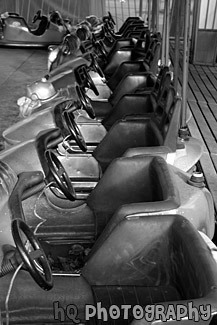 A close up picture taken of a line of bumper cars located at the Fun Center at the Seattle Center. 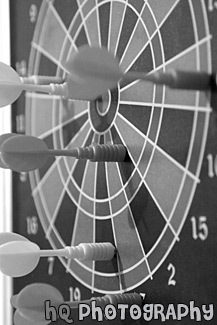 A close up picture taken of a magnetic dart board hanging on a wall. 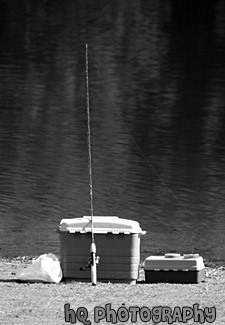 Yellow and red darts are seen in the photo. 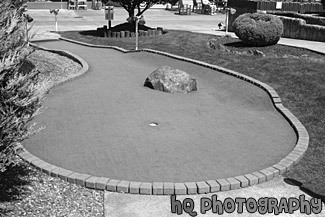 A close up picture taken of a single hole at a miniature golf course. 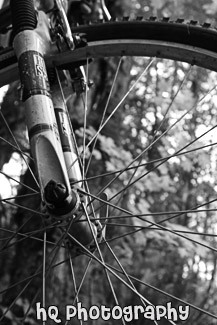 A scenic vertical picture taken close up of a mountain bike tire with the fall colors of trees in the background. A scenic picture taken of the Panic ride at Silverwood Theme Park in Idaho. 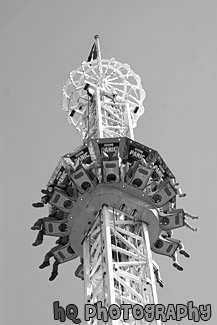 The Panic Plunge slowly rises to the top of a 140 foot tall tower and then drops you! 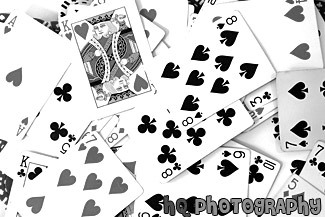 A close up picture taken face up of a pile of playing cards. Card display hearts, diamonds, clubs, and spades. 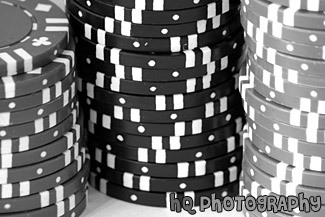 A close up picture taken of stacked up poker chips located in its poker case. 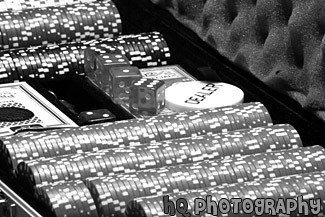 There are red, black, white, blue, and green poker chips seen in this photo along with a dealer chip, two decks of card, and some dice. A close up picture of some poker chips stacked by color. 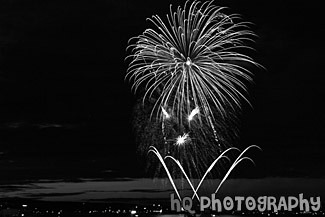 A scenic picture taken of some red and blue fireworks going off during the 4th of July festival in downtown Tacoma, Washington after the sun has set. A scenic picture taken of a rock skipping in the water at a lake with mountains surrounding it. 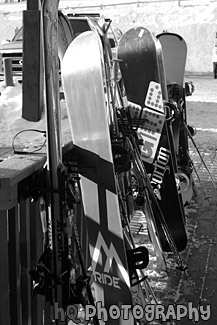 A scenic vertical picture taken of a row of snowbards and skis located at a ski resort in Montana. 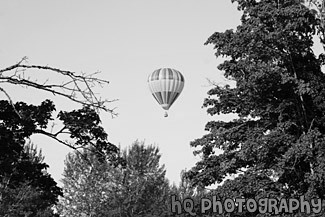 A scenic vertical picture taken of a hot air balloon flying on a beautiful blue sky day over some green trees in the Sumner, Washington valley. 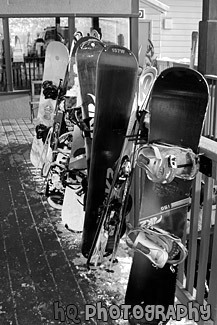 A scenic picture taken of a row of snowboards and skis leaning up against the holders. 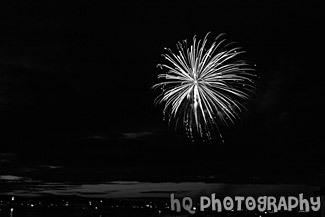 A scenic picture taken of blue, pink, purple, and yellow fireworks taken during the 4th of July at the Freedom Fair in Tacoma, Washington. 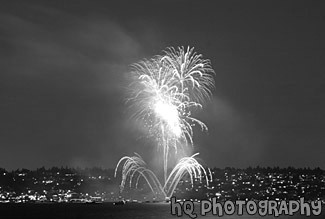 The fireworks were shot off in Commencement Bay along the Ruston Way waterfront. 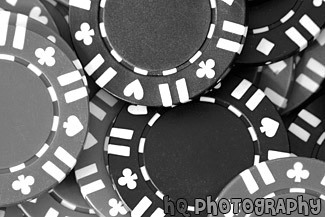 A close up picture taken of a green, blue, and black stack of poker chips. 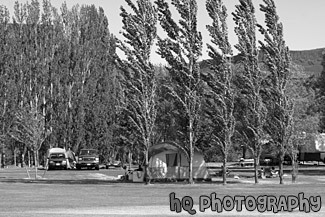 A scenic picture takne of a white and gray tent put together at a camp site with trees and dirt surrounding it. 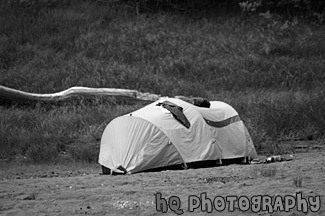 A scenic picture taken of a yellow tent with some close on top which is put up along the shore of Lena Lake. 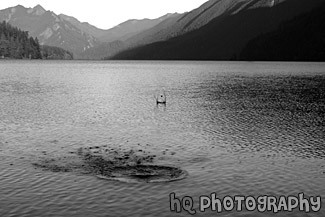 Lena Lake is located in Western Washington.